Once again the annual Quality Study by JD Power and Associates is here. Chrysler Group (which in America includes Fiat brand) didn’t have a good performance. The survey measured the new-vehicle quality, associated with all kind of problems consumers had during the first 90 days of ownership. The problems include not only quality issues, but functionality ones as well. As David Sargent, vice president of the global automotive practice at JD Power, quality is not just ‘does it work?’ but it’s a matter of ‘how it works?’. As long as the technologic features of a car are easier to handle, the user will have a good reaction to it. Considering that current cars are getting full of electronic devices, functionality and simplicity are not always present when dealing with them. That’s one of the reasons why Ford, which developed the MyFordTouch infotainment feature, ranked 27 in a list of 34 brands. Some years ago, when the technology was introduced, it was in the top 5. Sometimes a lot of technology makes more difficult life. Chrysler Group didn’t have a good result. Although Chrysler brand was one of the brands with major gains, Ram was among the biggest drops (along with Nissan and Cadillac). 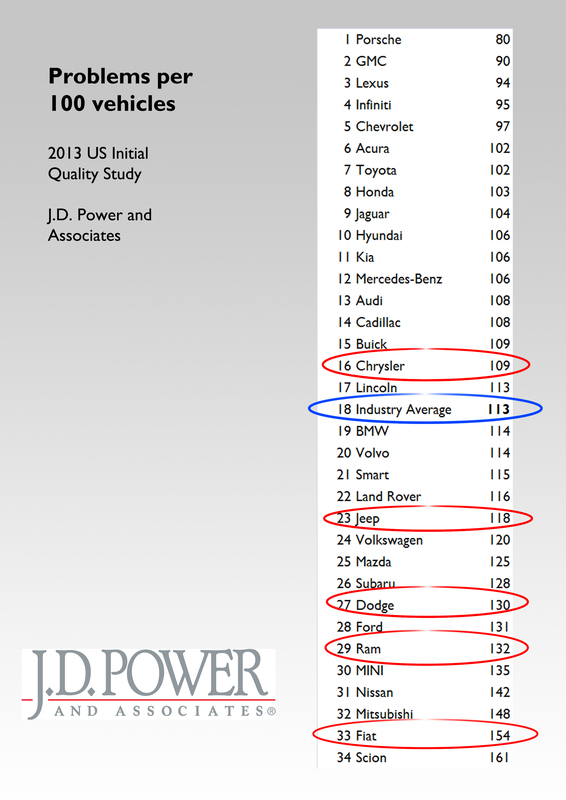 Dodge occupies a better position than Ram, while Jeep is at the level of VW (but far away from GMC, which ranked second). The worst result comes from Fiat, which ranked 32 out of 34 brands. Only one brand of the group (Chrysler) had a better result than industry’s average, and this is not good at all. One of the keys for the recent success of Chrysler Group has been its improvement in quality. Marchionne decided that its cars had to advance in this matter, if it wanted to survive. In the recent years, the perceived quality of Chrysler products has improved a lot (see the 2012 Spring ALF Perceived Quality Score). But it seems that they must do more, and functionality must play an important role in the next cars. 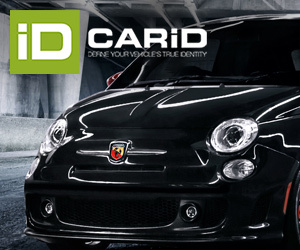 The particular case of Fiat brand is an alarm of what they should improve, specially now that the 500L has arrived and will be available soon. 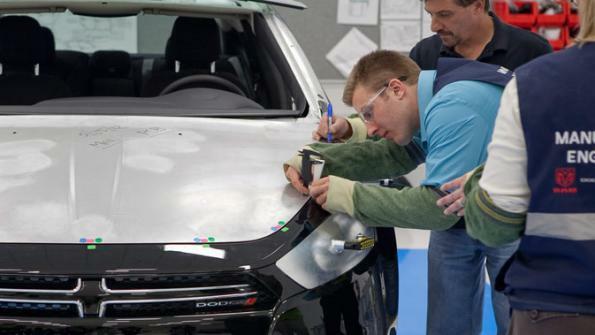 As noted, technology and electronics in today’s cars give more potential for quality related issues, even if the basic vehicle components have very high quality. Ford seems to be having the most issues with it’s technology, especially regarding it’s ‘my Ford touch’ system. In this area Chrysler has performed much better. 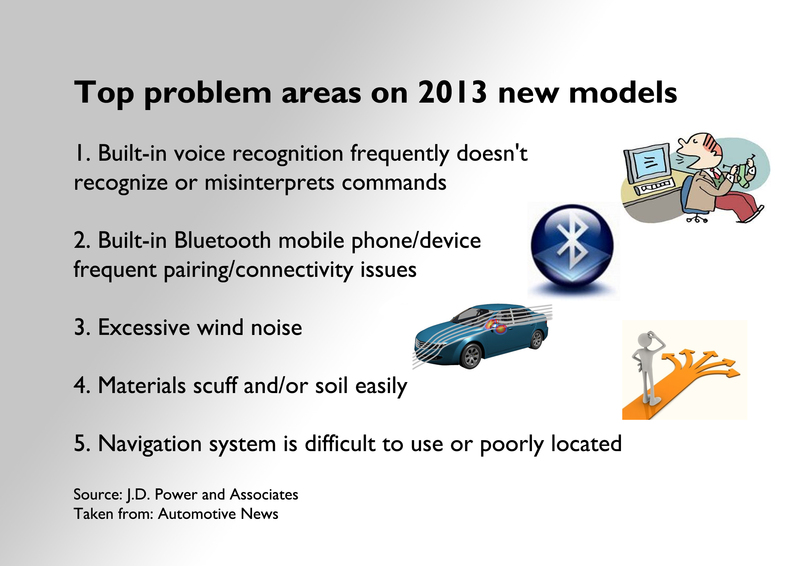 These days, most of the issues included in the JD Power results are because of poor design, poor usability or just car not meeting expectations (e.g. too much wind noise). There are few actual mechanical breakdowns, from any brand.